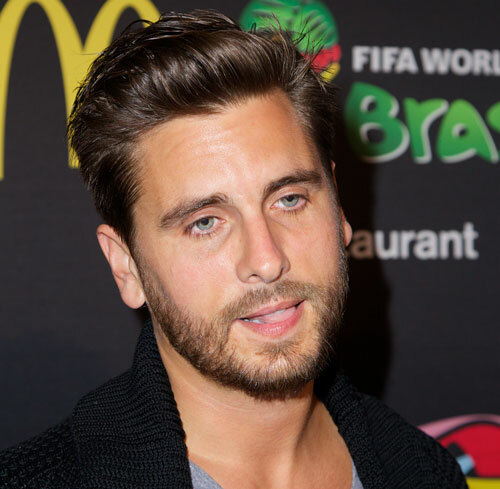 UsWeekly says that The Slow One’s baby father and professional partier Scott Disick has gone off to a holistic rehab facility in Costa Rica to dry out and kick his thirst for the sweet nectar. Just in time for the new season of Krapping Up The Kartrashians! “We feel your pain,” said Lamar, Rob and Bruce. The Iboga treatment seems like a trip to Hell, but Scott has spent a lot of time with the Kartrashians and if he can survive that, he can survive almost anything. I’m sure we’ll learn all about Scott’s treatment on the season finale of KUWK. Somewhere, PMK is probably celebrating getting a season finale cliffhanger by ordering a $50,000 bottle of champagne which she’ll pay for with some of the money Rythmia Life Advancement Center gave her to plug them.